Ensure your tracks are mastered with out being dynamically squashed with our Digital mastering service. We will ensure your tracks are release ready and will sound good in not only the clubs but also on Radio and any home listening devices. From your studio to release our mastering service ensures your track is processed to ensure the finest end quality listening experience at a price that does not break the bank. We do not use all in one mastering software and each and every track is processed using individual stages to ensure the best result. 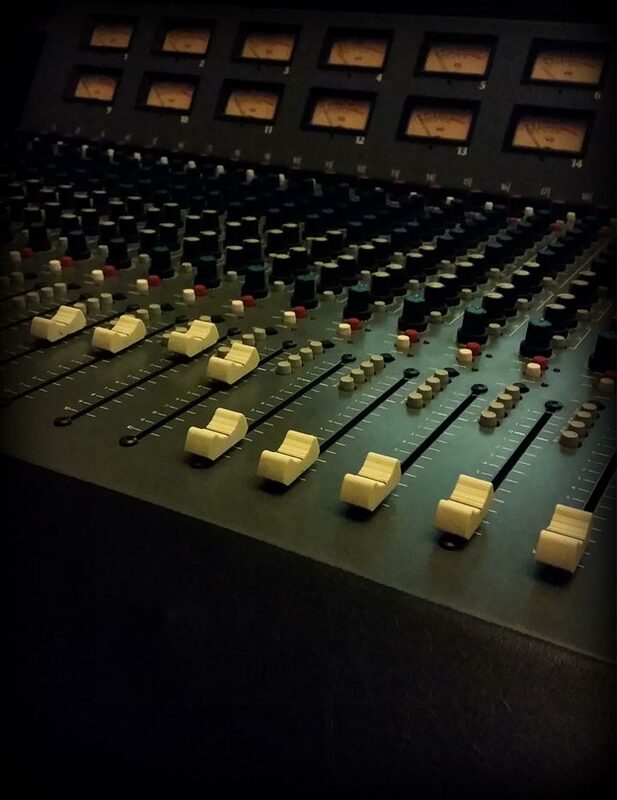 As every track is different our engineer will treat every track with a bespoke selection of Pro audio plug ins and equipment to ensure a signal chain is set up to get the best possible results for each individual track. Our digital mastering service is recommended for producers and smaller labels working on a tighter budget but looking for a professional finish to their release’s. Simply select the amount of tracks required and add to your basket then check out using our secure PayPal system. Please refer to our FAQ section for more information about how to prepare and send files to us for mastering.